Live dealers are, of course, also just people and therefore make regular mistakes. In most cases, these are minimal mistakes that you will not even affect you as a player. If the error is so large, someone is often called to the table. Such a person will in many cases be the “pit boss”. This is an employee who is in charge of the gaming tables in the live casino. These employees will walk around the casino to keep an eye on and help if problems arise with, for example, the dealings. This also ensures some control over live dealers and their tasks. Also, the pit boss keeps an eye on whether the rules are respected. If an essential mistake is made, then the pit boss will be called to the table. He or she will make the decisive decision, which determines the course of play. If, according to the pit boss, there is still a fair game, players will be informed of certain deviations and the game will continue. If it is no longer a fair game, the bet will be returned to the players and the game will end. After that, a new game can be started. 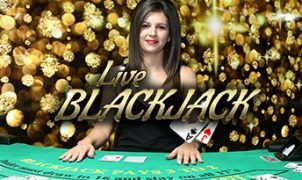 As with all online casino games, it also applies to the live games that if the connection is broken during a game round you will get your entire bet back. 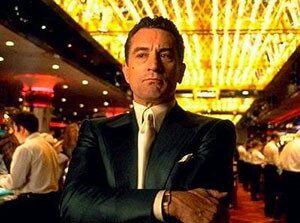 As this has a technical problem and is not in your hands, you will be refunded for both your own internet connection problems and a failure in the live casino. If you contact customer service from the online casino, they will be able to track this back easily for you and correct it within the appropriate time. You do not need to be afraid that your data or efforts will be lost during such a malfunction, because the deployment is via the software. The dealer’s screen automatically detects what you’ve put in. This ensures double security and gives you the guarantee that your bet will be recorded at all times accurately. If anything else would happen, anything that does not look ordinary or fair, please let us know and allow us to help you with your problem. 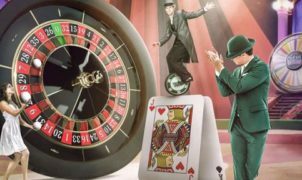 With our live casino experience in combination with the extensive contacts we can help you; any problem you might have.